A few days back I did a Q&A with Kiran Manral : Famous author, blogger and a wonderful human being. Find it right here….. 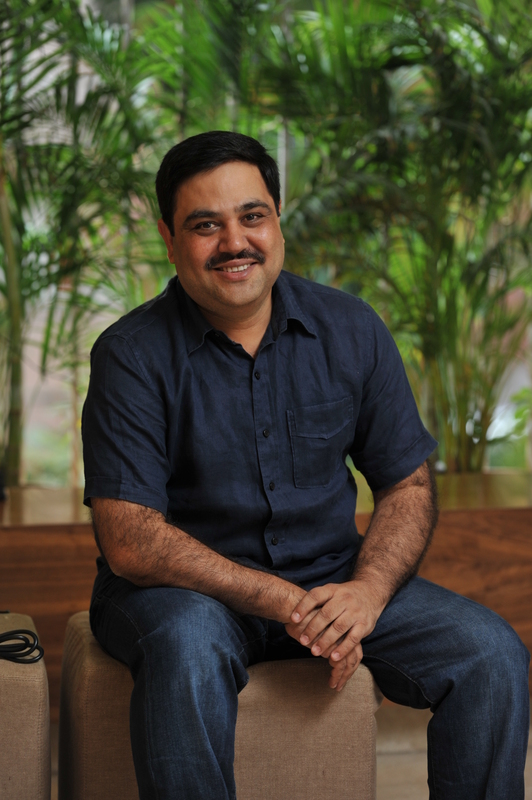 When I first met Ravi at Preeti Shenoy’s Mumbai launch of her book The Secret Wish List, I realised that he wore his achievements very very lightly. 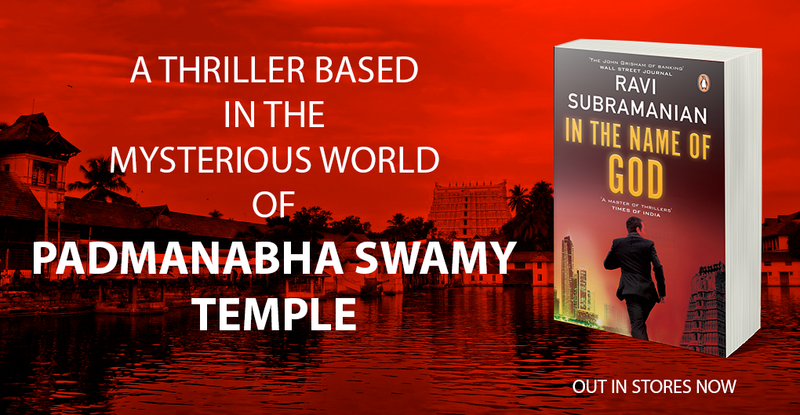 To quote from Wikipedia, which is now THE authoritative source on everything and everyone, “A banker by profession, Subramanian has written four popular thrillers about banking and bankers, including the Economist Crossword Book Award winning The Incredible Banker. Subramanian says “I will be satisfied if people remember me as the [John] Grisham of banking,” referring to the American lawyer best known for his legal thrillers. How do we get our children to read ?